Today’s LeinoCast is a modern, innovative, and international export company. The successful way from a traditional foundry to a more multiple casting solutions provider has lasted over 100 years. In addition to mere castings, we offer our clients a complete delivery chain – from design to casting machining and subassemblies. As a stable and strong family business, we are always willing to develop ourselves when it comes to facing the new challenges of our own and our customers industries. In 1898 J.V.Rekola and Juho Leino (p.k.a. Rekola) founded a carpenter’s shop in Kuusjoki. The grain-sifters produced by the workshop were successful, but the company’s geographical location was proving to be a problem. In 1900 the fast-growing company moved to Salo to take advantage of better transport connections. At the same time, they expanded their production from farming machines to equipment and transport vehicles. They also established a hardware store. In Salo, the company rapidly grew to be one of the most important local industrial establishments. When World War I began in 1914, the number of orders coming into the factory increased significantly, and the factory produced transport equipment for the army, for example. At the beginning of the 1960s E. & J. Leino Oy started to face restructuring pressures. The solution was to build a new, technically more forward-looking foundry. 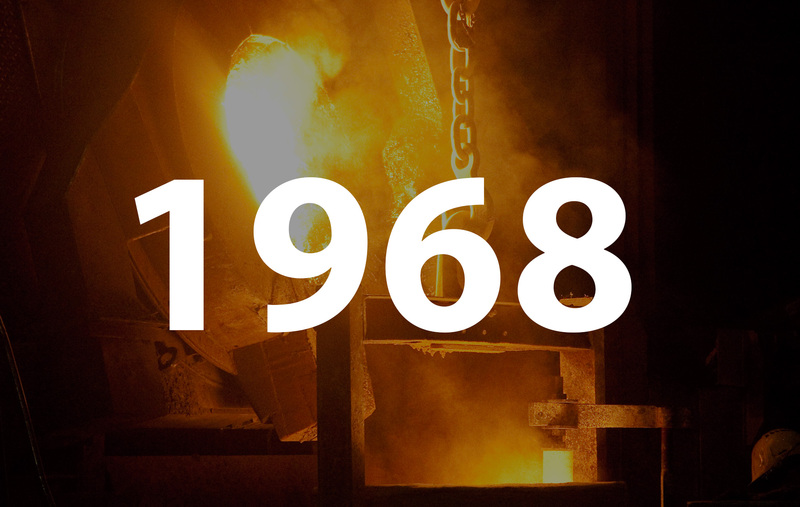 The new foundry was opened in 1968 at Leinonkatu, Salo, where the company still acts. 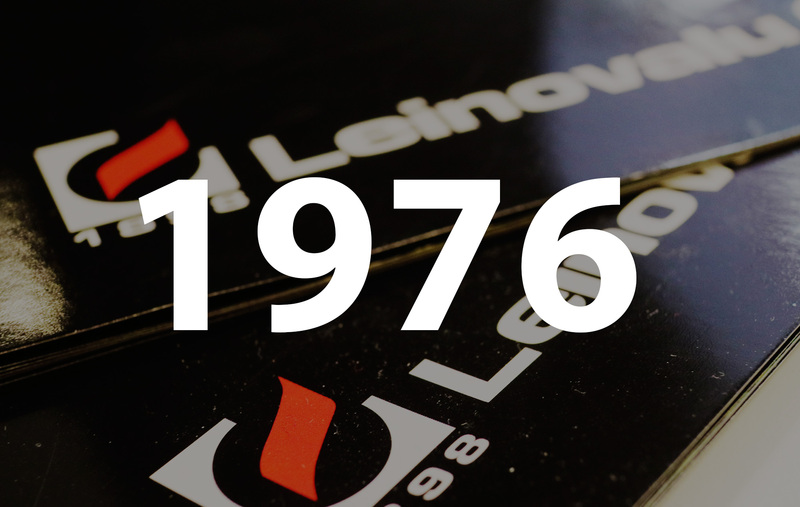 In 1976 all the foundry business was moved under the name Leinovalu. 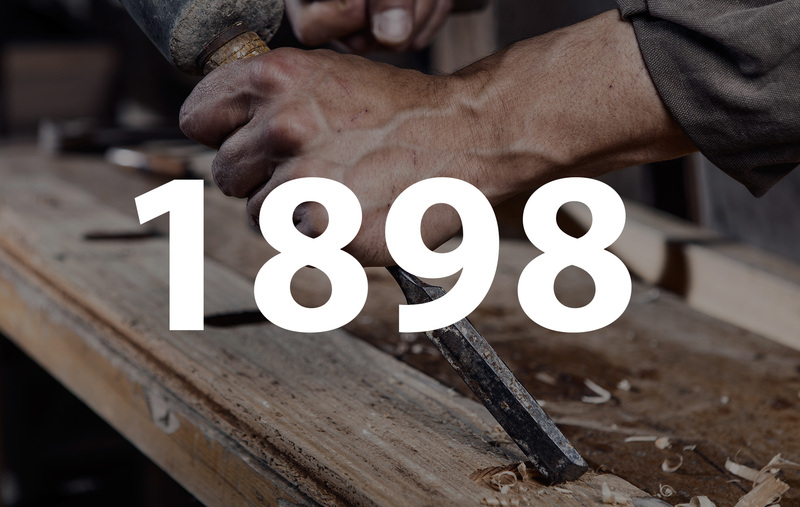 The foundry business expanded in the 1980s when the company acquired the foundry operations of Fiskars Ab and Wärtsilä Oy, and later built a new steel foundry in Salo. The new foundry was one of the most modern in the country and consolidated the position of Leinovalu in the industry. The company’s value added increased considerably in 2004 when it acquired parts of the machining operations of the Wärtsilä Diesel factory in Turku. 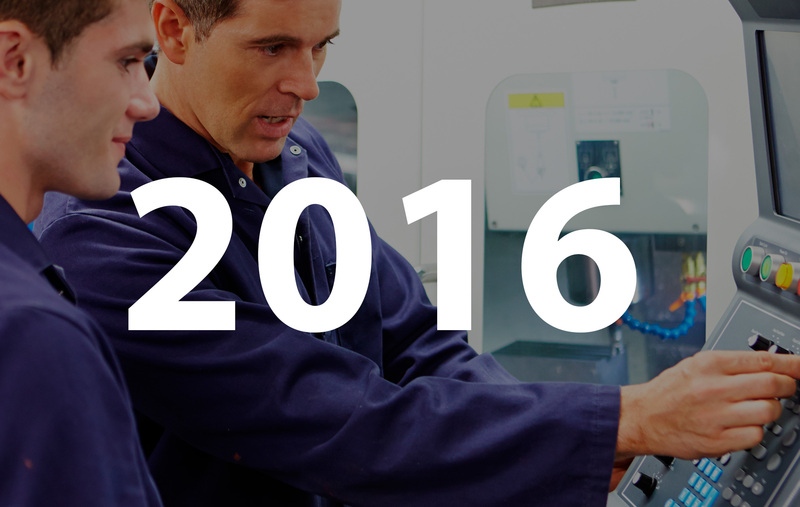 From 2006 till 2008 company invested to a modern foundry line and a machinery shop in Salo. In order to fullfill customer future needs and its productivity demands company has systematically followed its annual investing programs. In 2016 company’s corporate form underwent a change: Leinovalu is nowadays known as LeinoCast. LeinoCast belongs to Leino Group, which was established to gather together LeinoCast, Leino Real Estate, and Leino Invest.